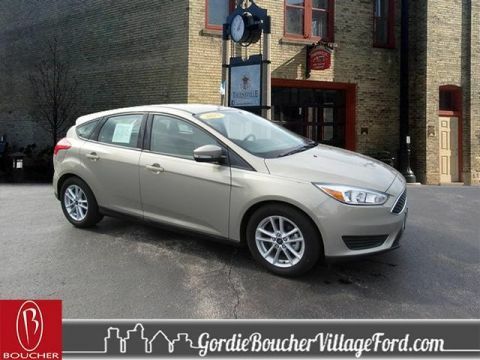 Ford Certified 7 year/100,000 Warranty - ONE OWNER! - REGULAR OIL CHANGES! - AUTOMATIC TRANSMISSION! This Ford Certified vehicle passed the very tough Ford Certified 172-point inspection performed by our Ford factory trained technicians! 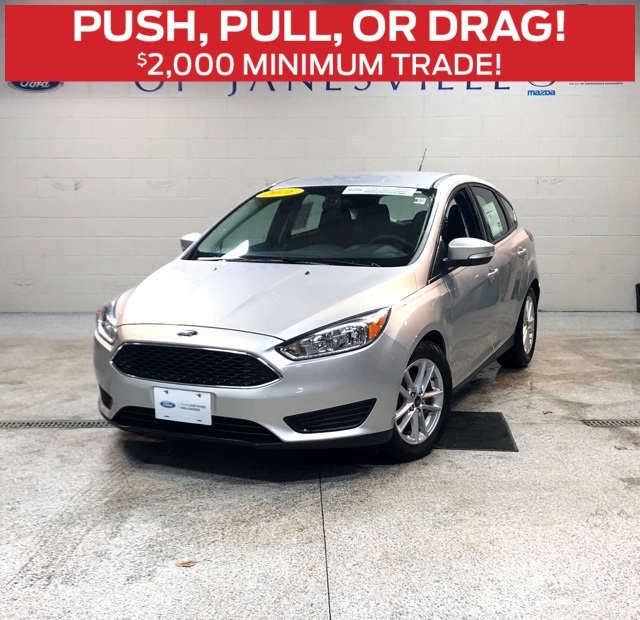 Includes 7 Year/100,000 Mile Limited Powertrain Warranty and 12 Month/12,000 Mile Comprehensive Warranty! The Comprehensive Warranty is above and beyond the Ford New Vehicle Warranty. 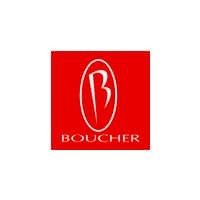 Boucher has earned an A+ BBB Rating. Prices exclude tax,title,svc fee and license. 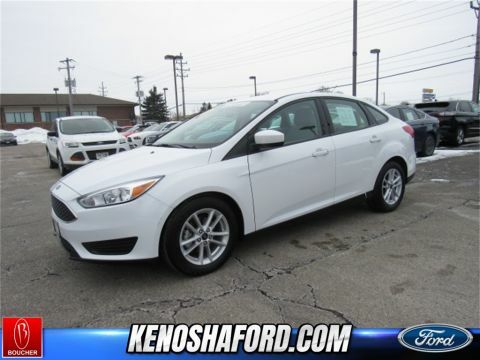 Certified Fords sell quickly so please contact our Boucher Ford Sales Team in Janesville to verify availability! 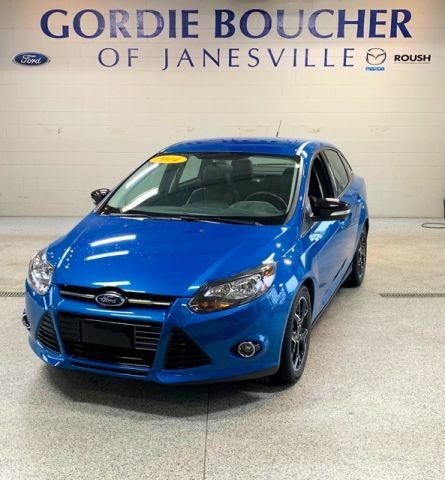 Let us show you why Boucher is now ranked among the Top 100 Volume Dealer Groups in the nation per Automotive News, and has been"Riding With You Every Mile" for over 40 years as your leading Ford Certified Pre-Owned Janesville, Madison, Rockford, Beloit, Monroe, Whitewater, Jefferson, Fort Atkinson Dealer!